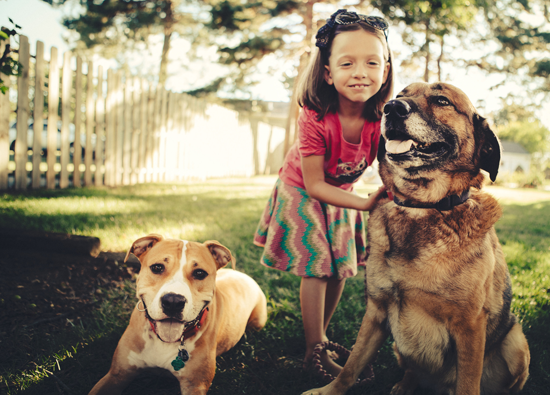 What better time than the dog days of summer to celebrate DOGS. 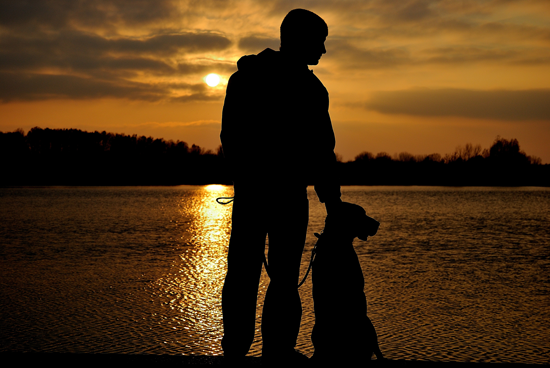 Perhaps you're lucky enough to have a canine companion who adores you no matter what. Here's to man (and WOman's) best friend! 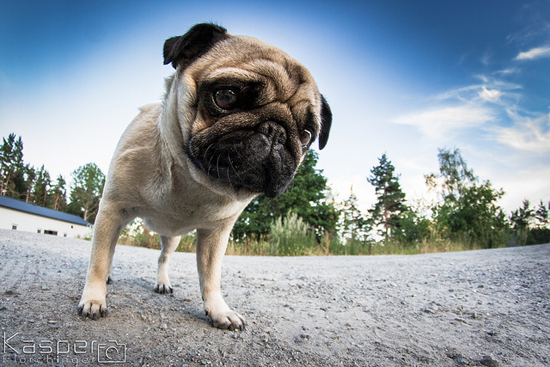 Oh my goodness, that pug makes me laugh! And that silhouette is just splendid. 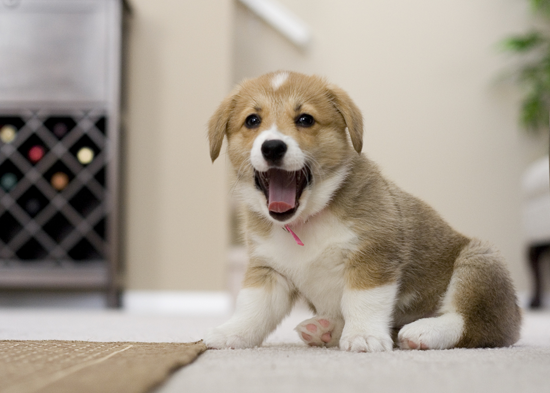 My Favorite Things has lots of great products that feature adorable doggies. Let's take a look at some awesome projects that will inspire you to create fun paper crafted puppy treasures! 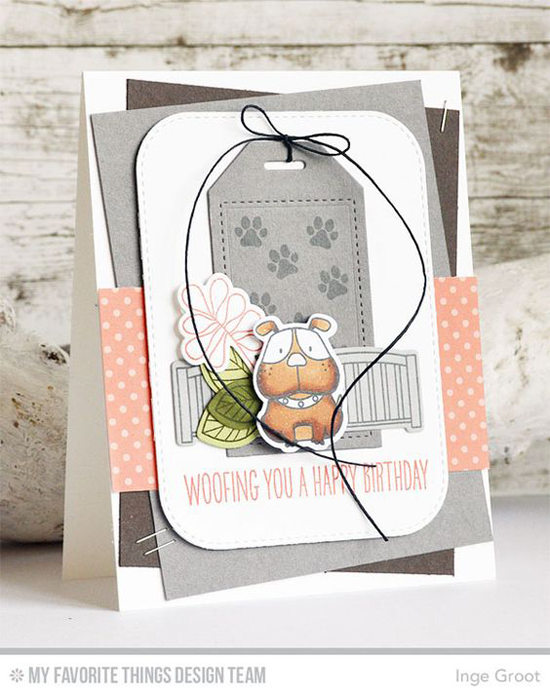 The Lucky Dog stamp set has the CUTEST little images on it like the one you see here on Inge's card. 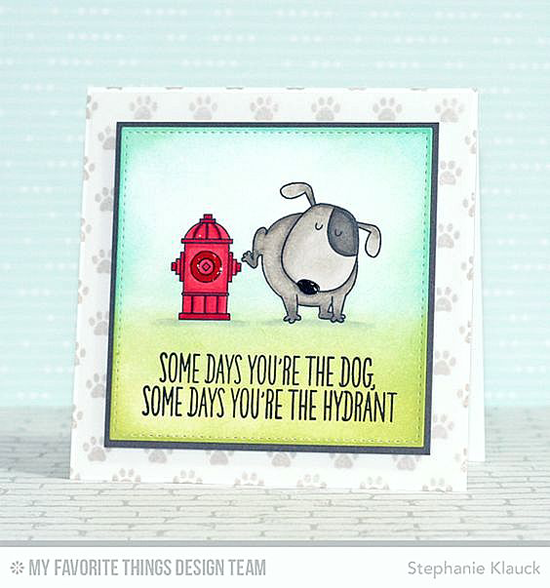 You'll love the funny sentiments from the You Make My Tail Wag stamp set! 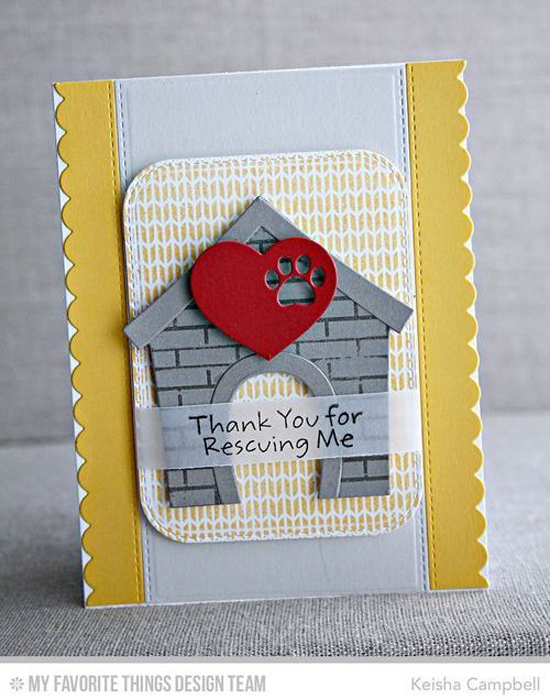 And I love the Paw Print Background stamp that Stephanie used on her design. 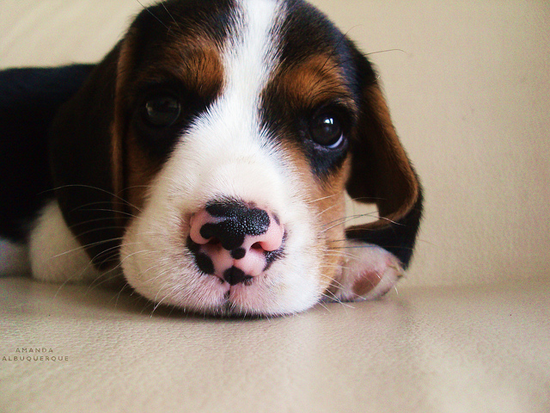 Our Dog House and Pet Accents Die-namics are just the cutest! And Keisha's sentiment fits the design perfectly. 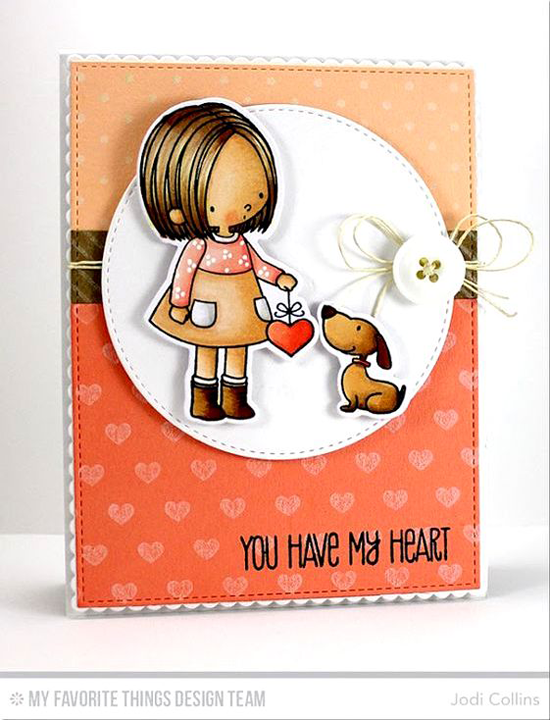 The You Have My Heart stamp set showcases a girl and her dog. Such a sweet card, Jodi! The whimsical doggies in the Top Dog stamp set are dressed in scarves, bows, and hats. 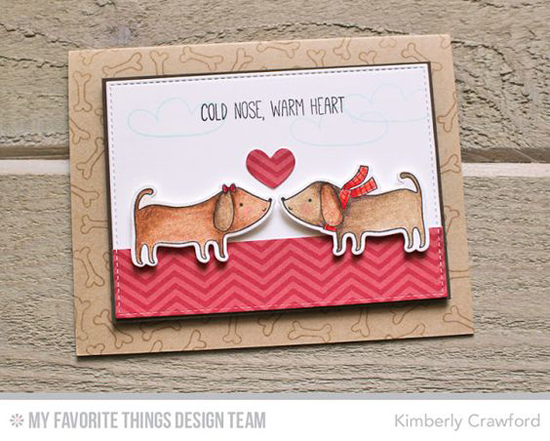 I love how Kimberly repeatedly stamped bones from the stamp set over her card base to create a background. Before you go, take a look at a few of the cool canine themed things you can buy at the My Favorite Things online store! Simply click on the photo to be taken directly to the product. If the product is currently out of stock, you can sign up for an email notification once it's back in stock! Lol! The dog with the hydrant had me from the beginning.